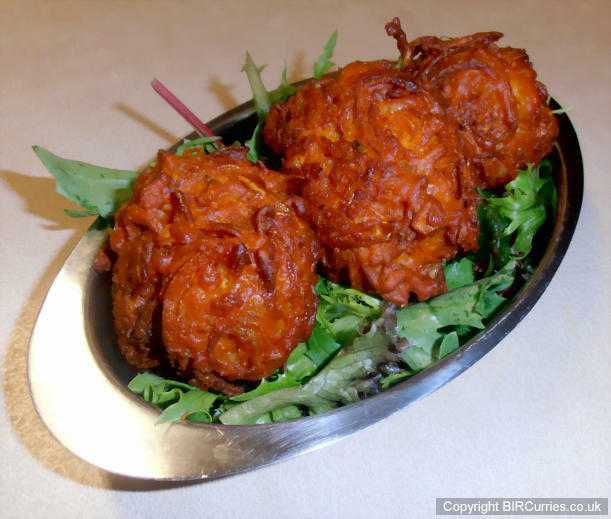 Welcome to British Indian Restaurant Curries! 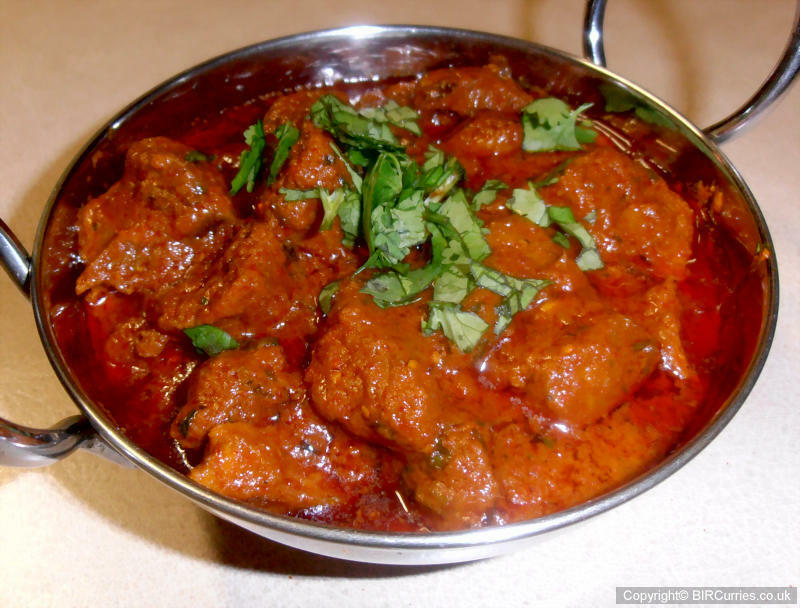 You will learn about essential techniques for replicating the distinctive taste, aroma and texture of a decent British Indian Restaurant curry at home. 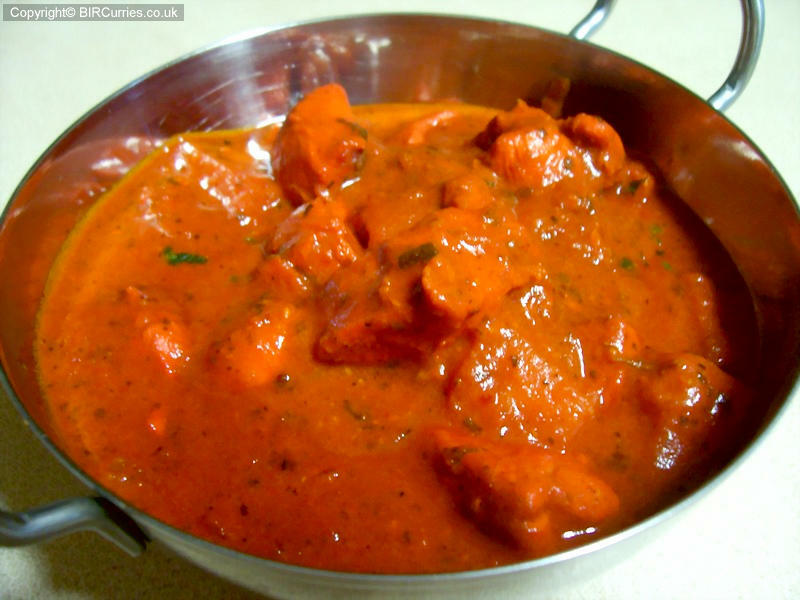 We aim to be the premier internet resource for everything to do with replicating British Indian Restaurant curries at home! Whether you're just starting out or are a seasoned curry cook; whether you love mild, creamy kormas or blisteringly hot phals, you will find something here to assist you with your curry cooking adventures. 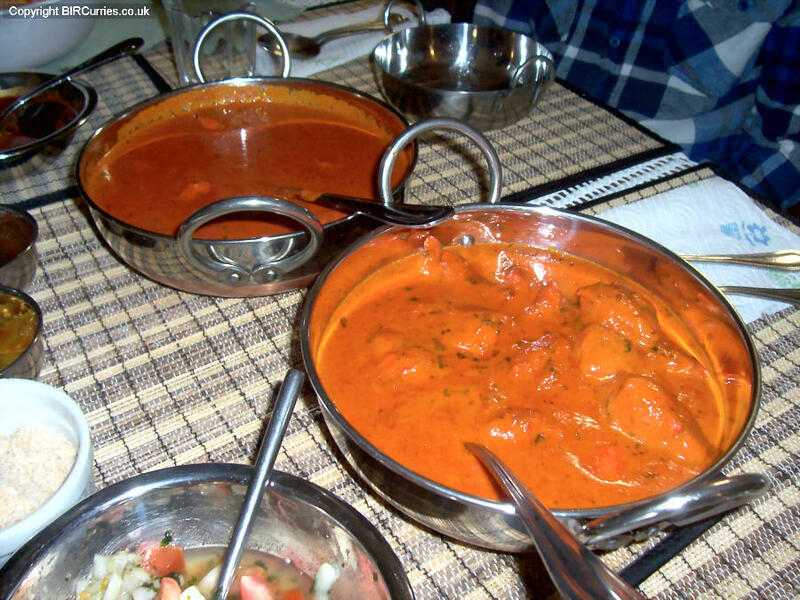 Why not join our FORUM where, together with other like-minded members, you can share your curry cooking adventures and enrich your British Indian Restaurant curry cooking experience. Please note that you have to REGISTER to view the recipe and downloads sections of the forum. Registration is free!